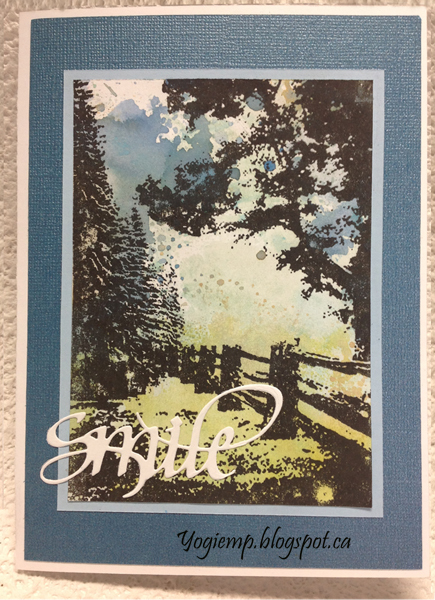 My turn on the Quietfire Creations blog today with an over-stamping technique. 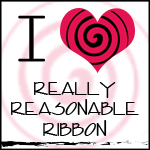 This was a weird Oxide background, but it seemed to fit perfectly with this stamp... go figure. Peaceful card. 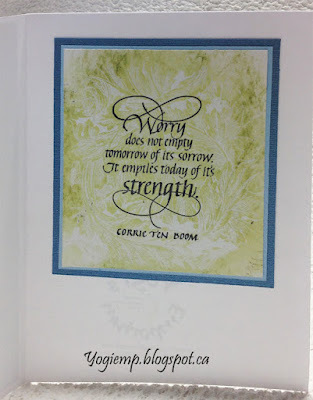 I'm also using a quote and design element background stamp from Quietfire Design "Worry Does Not Empty..." and "Leafy Acanthus Background"
What a beautiful, serene card with the stamp you chose to go with your background. Your "weird" background might be one of my favorites yet! Beautiful and wonderful picture perfect vision of summer. I love your background is great. 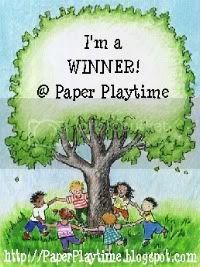 Thank you so much for sharing your wonderful Summer Fun Activity creation with us at 4 Crafty Chicks. Lovely, elegant cards. Thanks for joining in at City Crafter. 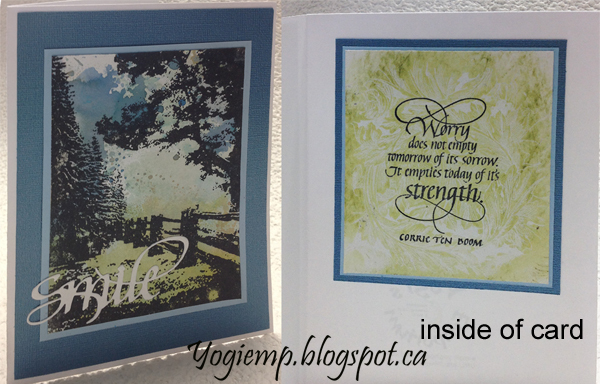 A beautiful and peaceful relaxing card. Thanks for sharing with us at My Time To Craft. Caz DT.